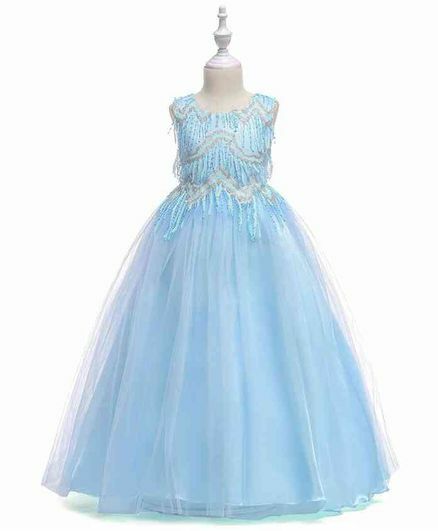 Awabox presents an entire collection of beautiful dresses with intricate detailing which will make your little one look like an absolute angel . Clothes that are designed especially to upgrade your daughters closet with latest fashion trends. product is not upto the discounted price even. we can get much much better from malls in the same price.